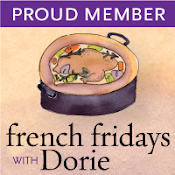 This week’s French Fridays with Dorie challenge is for Chicken Couscous which is a “fragrantly spiced North African stew.” What is African food doing in a French cookbook? Well, at the height of its power, France occupied North Africa from the mid 19th century until the mid 20th century. So, naturally, French cuisine was influenced by people moving in and out of French territories. It’s easy to see why this dish was a favorite. It’s warm and filling just like all good comfort food. Not only is this stew delicious, it’s full of healthy vegetables. To make it even more special, our niece, Katie, helped us make it. She did an excellent job as John’s sous chef, chopping all the vegetables. We all loved how quickly the Couscous cooked, and how delicious it was. 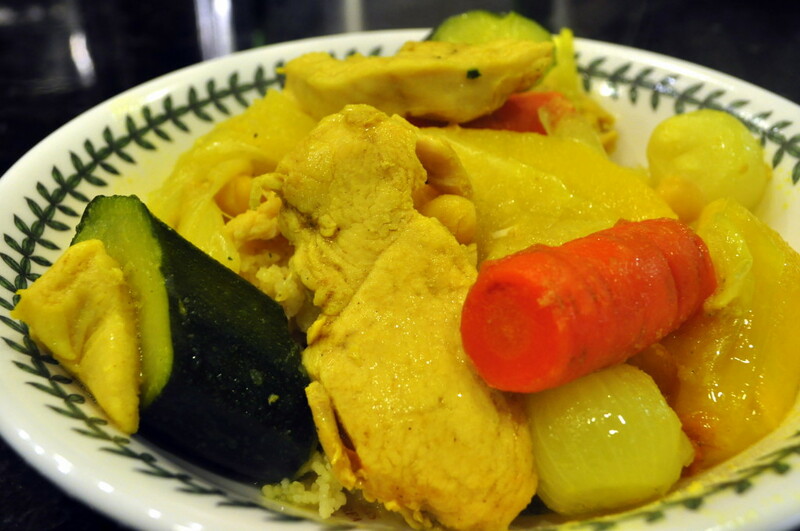 We’ll not only enjoy this stew again, but plan to make Couscous more often, too. 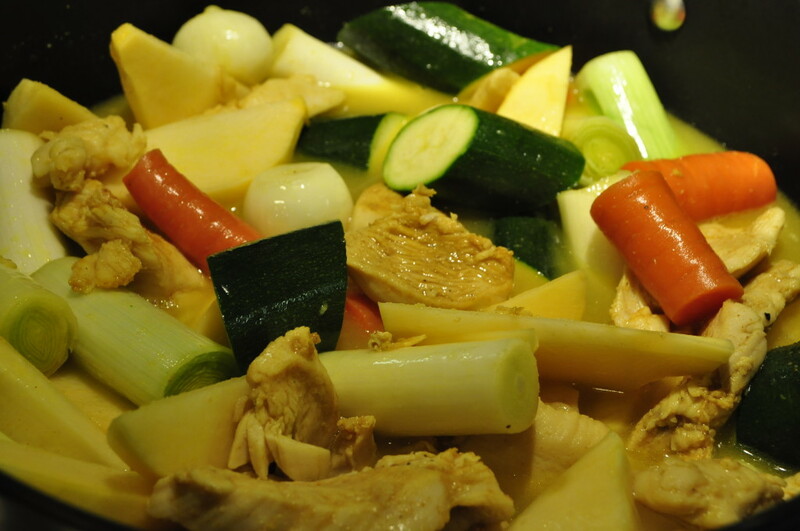 This is a wonderful alternative to chicken soup, or chicken and dumplings – full of vegetables and wonderful spices. 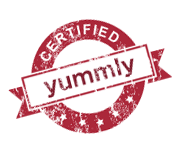 We used boneless chicken breasts instead of a whole cut-up chicken that Dorie’s recipe calls for. We are so excited to be hosting a SoCal Dorista gathering at our house this weekend! We’re looking forward to seeing Mary, again and to finally meeting Katie and Diane. We’ll toast all of you & take lots of photos. How fun that you’ll be hosting Doristas! I loved having Alice in my home in January … it really made this whole 4-year long project take on a very personal aspect. Have fun. Enjoy your weekend! Give everyone a big hug from me. I had to tweak the heck out of this so that Bill would have something for dinner. Will share in next week—but now I’m dying to have a bite of yours!! Have a blast with the Doristas this weekend—wish I could join the fun!!! Looks great and I agree that how quickly it comes together is fantastic. Can’t wait to see you in a mere 2 days! This went well over at our place! BTW, you chicken and couscous looks great. Sounds like a very fun get together. What’s on the menu? I agree, this one has a lot going for it. 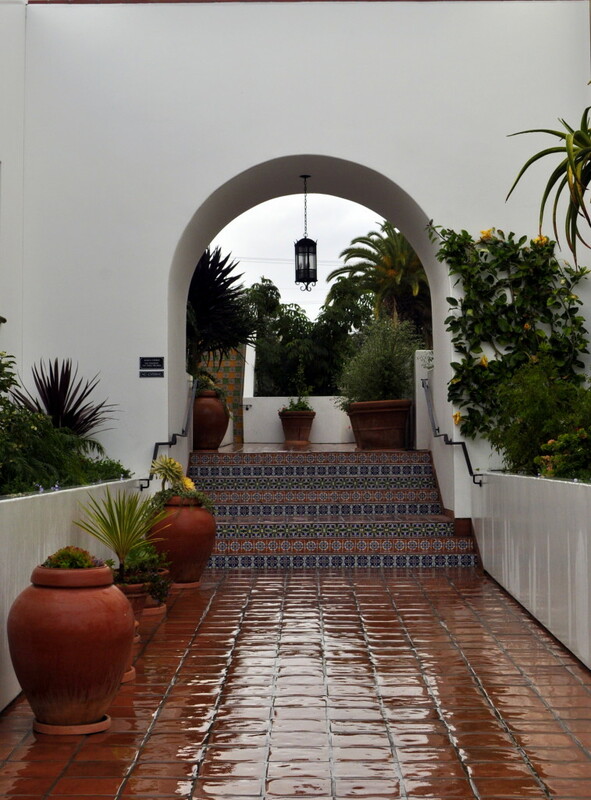 Love the reminder of Santa Barbara courtyards. With all this snow, Howard wants to move to Santa Barbara. He tells me that at least once daily. Enjoy your time with Mary, Katie, and Diane. Share hugs from me. Sounds fantastic! How was the Dorista gathering? I can only imagine the food… xox Happy Valentine’s Day to you and John! Susan thank you so much for hosting. I enjoyed meeting you, Katie and Mary. I had such a good time I didn’t want to leave. We enjoyed the food and meeting your wonderful husband too. Wonderful memories, thank you. It’s so nice to cook with family, isn’t it? I loved this stew, too. I hope you, John, and Mary are having loads of fun together!